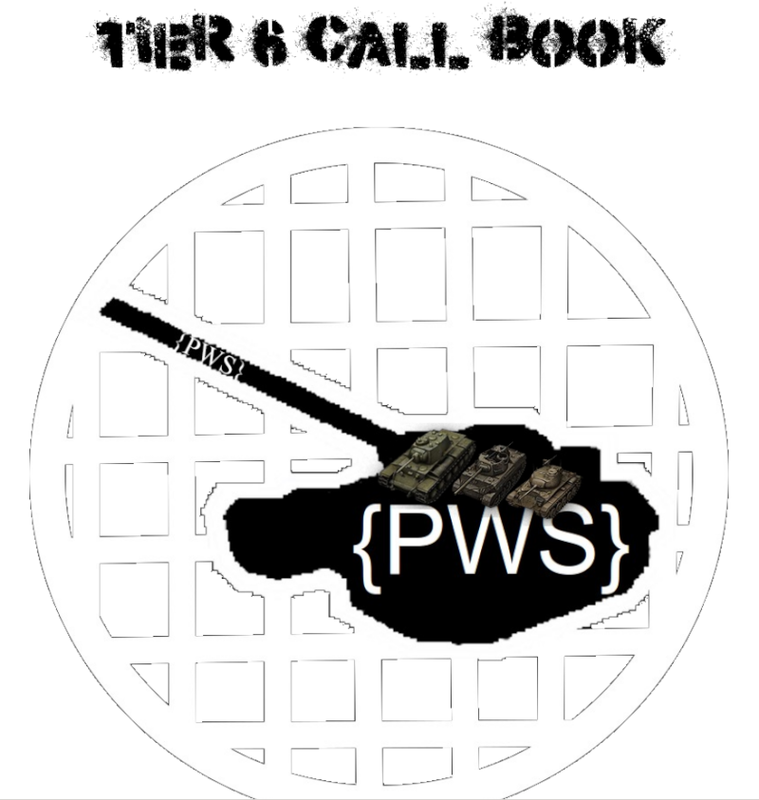 For the past month the OFFICERS and KOMS have been working on a book of calls for tier 6 while we dont have them all done we have quite a few maps already completed. The Purpose of the next few training installments will focus on how to play specific maps calls out properly. The First Call Training will begin on Friday at 7:00 PM Eastern Time. I would like it if everyone could try to be there because it will really help a lot with people knowing what to do in specific situations. We may even train till 10 and make that a total training night. I'm sure you've told the new recruits about someone who was good at heavies but hates his is3's pike nose.